As we all know, food is pivotal in Asia, so no celebration is complete without them. 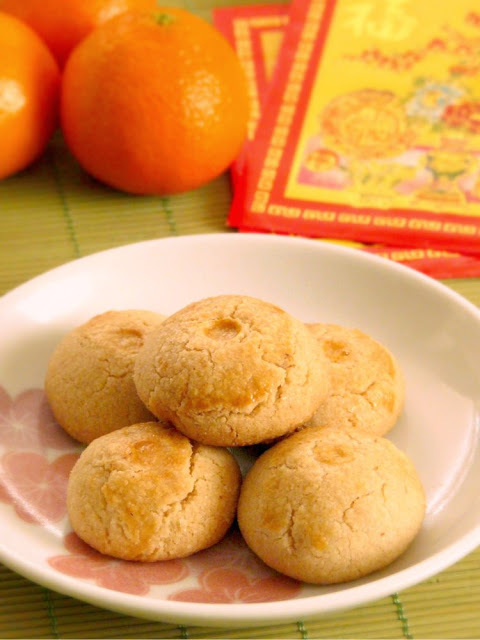 Many foods consumed for Lunar New Year are symbolic of a concept or value. Whether for its homophonics or looks, each food you put in your mouth during this festival most likely means more than just a tasty bite. The story behind eating this is because dumplings look like a Chinese gold nugget (元寶), which was what was the currency used to be. Eating dumplings during this time of suggests wealth in the new year. 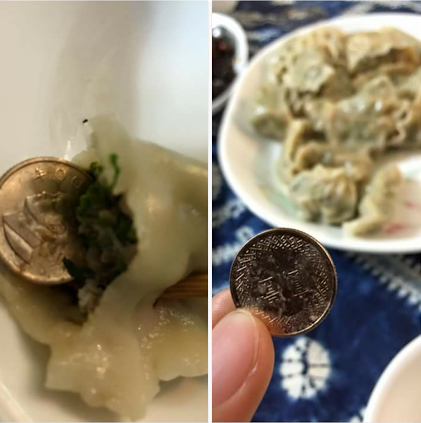 Some families would hide a coin in a few dumplings and the one to get the dumpling with the coin has extra luck for the year, but nowadays this has been changed to edibles such as peanuts to avoid accidents. 年年有餘 (Nian nian you yu). One of the most symbolic foods of New Years is the fish. “Nian nian you yu” means surplus every year. At the same time, “yu” is also a homophone for fish. This is also why when eating, it is customary to not finish the fish and leave a little surplus.If you are really craving fish, you could get two fish – one for finishing and the other to leave as a surplus. The mandarin and orange represents wealth and fortune. 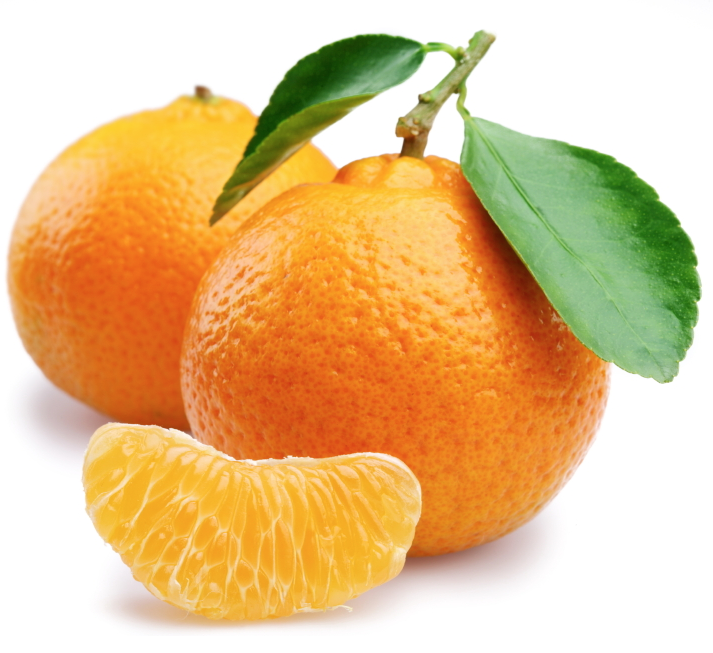 In Chinese, the word for mandarin means “rich fruit”, while in Cantonese, the world for mandarin means “gold”. It is said the sweeter the fruit, the sweeter the good fortune one will receive in the future. As one of the most common food offerings, giving an orange symbolizes a prayer or wish for good fortune. 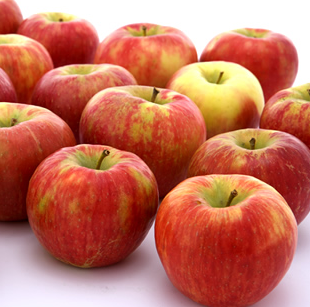 The apple represents peace because in Chinese, the word for apple (“píngguǒ“) is a homophone for peace. Fun fact: Breaking off any part of the noodles is bad luck! Since the noodles are seen as the strands of your life, breaking them is like cutting your life shorter! The symbolism behind pigs and pork lasts year-round, but are especially celebrated during the New Year. Long ago, having pigs in one’s household is indicative of one’s wealth or status; the left radical of the character for pig (豬) is also in the character house/home (家). Pigs therefore are believed to be a sign of prosperity and wealth. Eating pork is believed to bring extra strength. 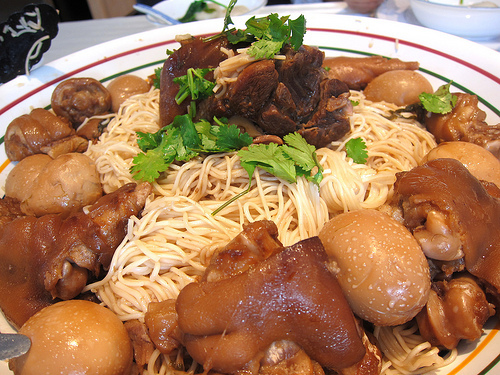 The Taiwanese dish 豬腳麵線 (zhu jiao mian xian), or pig knuckles with vermicelli noodles, is popularly eaten on the first day of the New Year. The primary symbolism behind this dish is one of longevity; the long length of the noodles are seen as the strands of one’s life. Translated along with a slight play on words, fa-gao not only means “prosperity cake”, but could also mean something along the lines of “promotion”/”higher luck”/”increased wealth”. It is spongy and fluffy, and often dyed yellow. 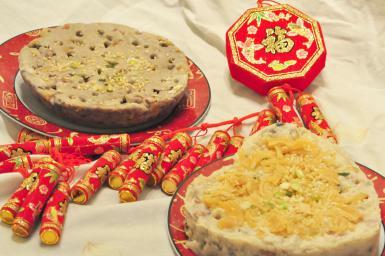 This is eaten during the Lunar New Year in belief that it will heighten one’s career and wealth in the upcoming year. 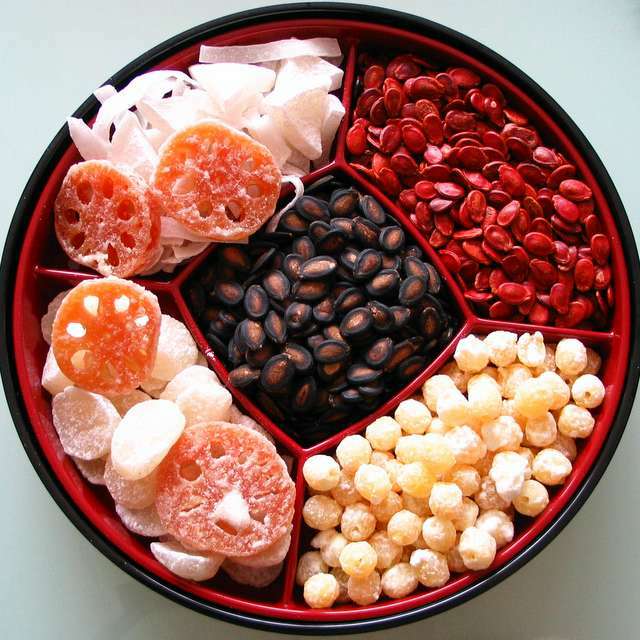 Candy, dried fruits, and other sweets are stored in red or black Chinese candy boxes, which are often called “Trays of Togetherness” (全盒). Each box usually contain six or eight kinds of edible goods (such as melon seed, candied ginger, candied winter melon, and peanuts), each of which has a symbolic meaning. Traditional boxes were made of lacquerware, but most modern Chinese candy boxes are made of plastic. Kumquat (金桔) Jīn ji, or Golden Orange (literal translation), is eaten around Lunar New Years for two reasons. First being that it is in season in Taiwan and second for its pronunciation. Ji (桔) is homonymous to ji (吉) which means luck. May you have good luck (大吉大利) this year! A common snack and garnish during the New Year, the peanut itself symbolizes long life. Its other name lends credence to this; it is also called 長生果 (chang sheng guo) or “long life nut”. Other associations include prosperity, stability, growth, and good health. 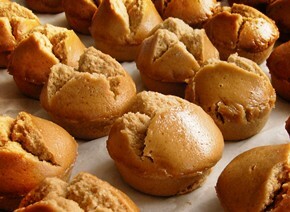 A popular dish for the New Year festivities that uses peanuts is 花生餅 (hua sheng bing) or peanut cookie. 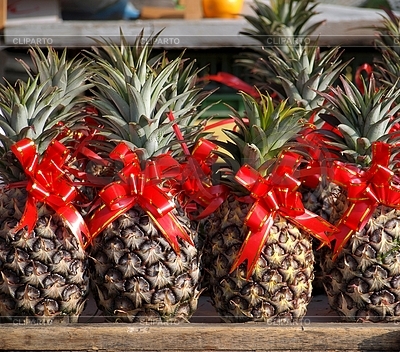 Pineapples are associated with financial benefits such as wealth, luck, good fortune, and prosperity. Pineapple in Taiwanese or Hokkien is “Ong Lai” which is homonymous to “coming luck.” Pineapple-shaped lanterns are a popular item during the New Year period; it appears at markets, storefronts, and along paths illuminating the way. Since pineapples are a hot item during the New Year, it is a good excuse to stock up on some 鳳梨酥 (feng li su) or pineapple cakes! The white turnip has another name in Taiwanese, 菜頭 (tsai tao), which is a homophone for 好彩頭 (he/ho cai tao) or “good fortune”. It is often seen either wrapped in red and golden paper, diced up as an ingredient in a dish, or in the form of the renowned Turnip Cake (蘿蔔糕). 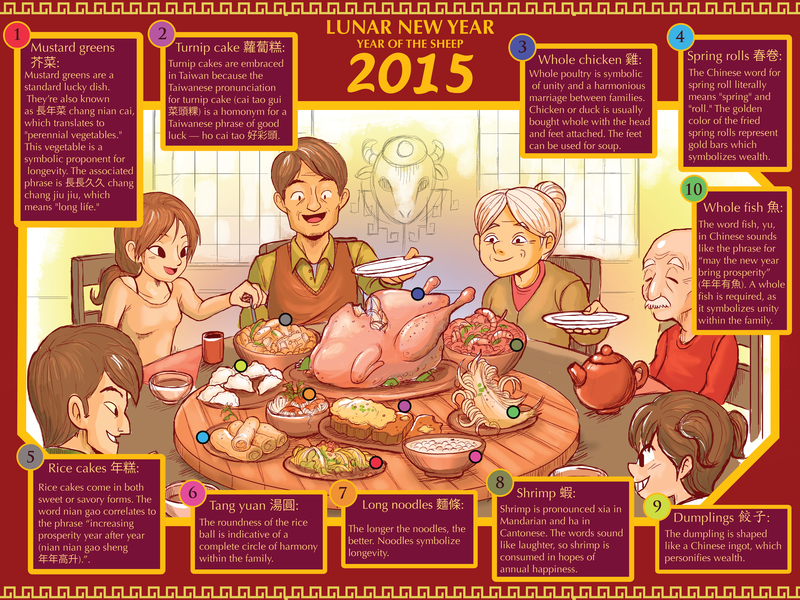 The following image is a drawing of a typical family dinner on New Year’s Eve, made by artist Moses Kim and food blogger Clarissa Wei. It features other foods that we have not covered. You can see it in more detail by clicking on it below. If you would like to purchase a copy, click here!